Grand Opening! 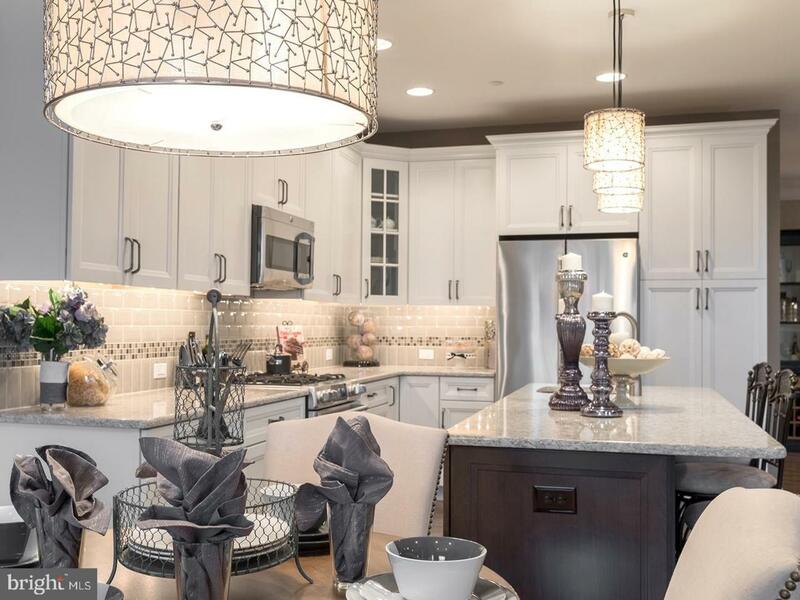 Rouse Chamberlin Homes announces The Signature Series of Enclave at Ridgewood Phase 2. 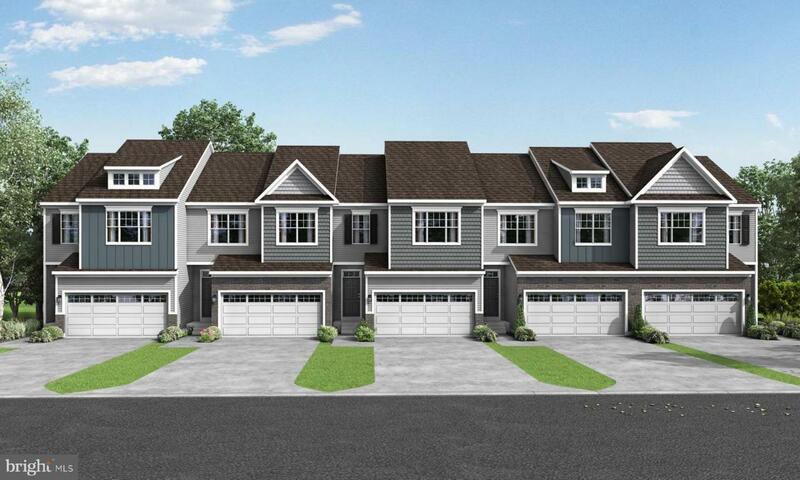 The captivating new two story designs will include a 2 car garage, elegant 9 ft first floor ceilings, and full basement with option to finish. 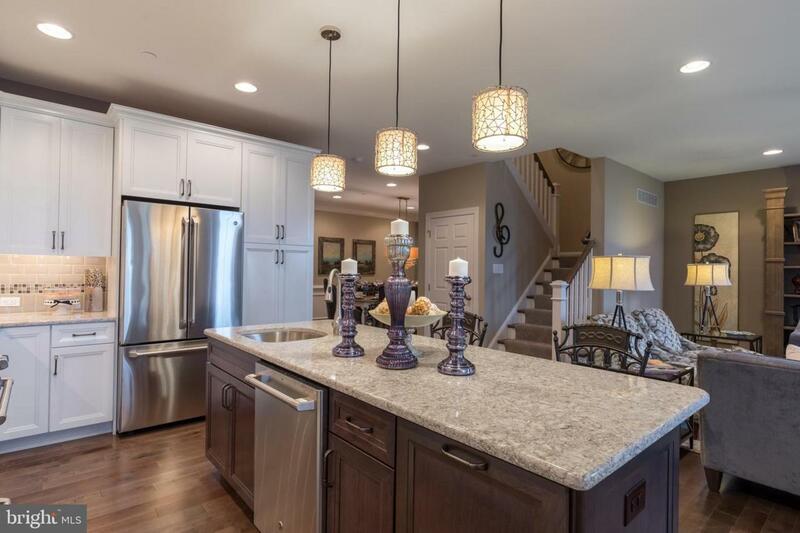 Beautifully appointed interiors include wood flooring throughout the entire first level, granite kitchens with stainless steel appliances and the opportunity to personalize every step of the way. Ask about Special Super Selections available now at no extra charge, and surround yourself with the features you value most. The Signature Series will set you apart from the crowd in a home uniquely your own. Take back your weekends with a low maintenance, brand new, energy efficient home where lawn care and snow removal are provided. Relax, a Rouse Chamberlin Home comes with extensive 1, 2, and 10 year warranties backed by a local customer service department. Enclave at Ridgewood is nestled in a beautiful natural setting bordering over 88 acres of township open space, future parks and walking trails in the Spring-Ford School District, 1.8 miles from Route 422 at Royersford, just minutes from every shopping and dining convenience in Limerick, Trappe, and Collegeville. Try a 2 minute drive to the Spring Valley YMCA for enriching programs, or an invigorating swim any day of the year! 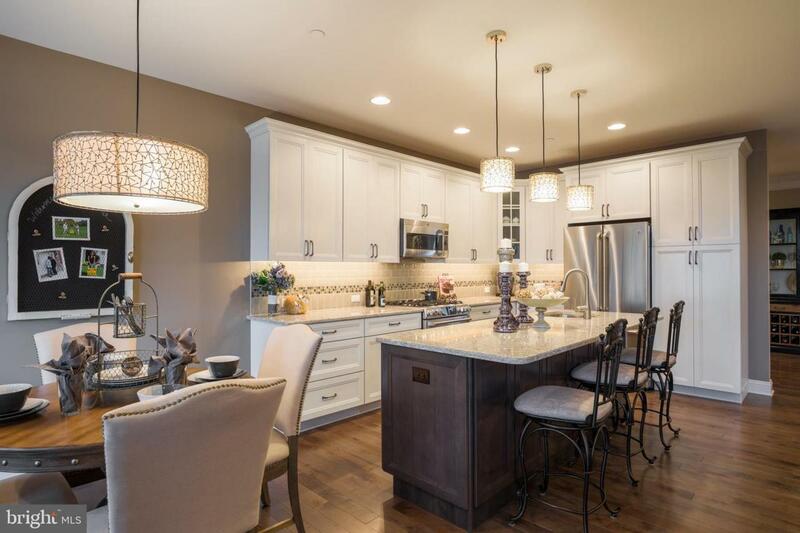 The new Signature Series homesites are now selling from the on-site furnished model at 3 Aubrey Ct. The Sales Center is open Thursday thru Monday from 11:00-5:00PM or by appointment. The pictures are representative of the Essex model in the Carriage Series which is also available. Stop in, call or email today. Experience why a Rouse Chamberlin Home brings loved ones together! Inclusions The New Signature Series includes Pre-Construction Bonus Features: A Stainless Ge Refrigerator Upgraded Appliance Package Washer & Dryer Low Maintenance Deck Ceramic Tile in Hall Bath And More. Inclusions Can Change Without Notice. Limited Time Only. See Sales Manager For Details.